We would like to provide you with clear and concise information about the personal data salamanderstoves.com gathers, and exactly how you can view and control its handling. 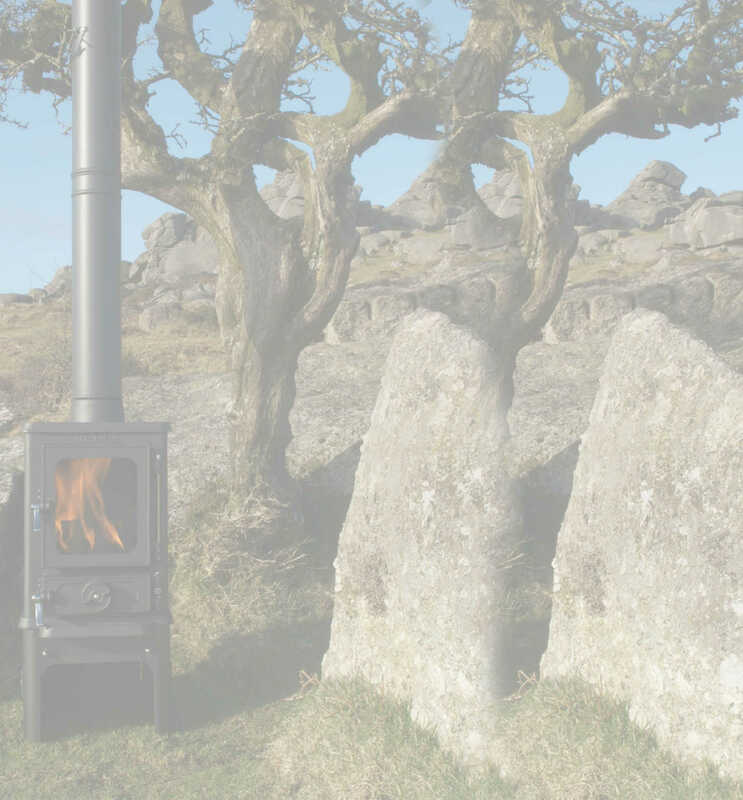 We are the company Salamander Stoves, We are a small family owned business based in sunny Devon. Specialising in the production of our flagship stove, ‘The Hobbit’ and owners of the salamanderstoves.com website. You will find more information about us, including our full address, on our company website. woocommerce_cart_hash The first two cookies contain information about the cart as a whole and helps WooCommerce know when the cart data changes. The final cookie (wp_woocommerce_session_) contains a unique code for each customer so that it knows where to find the cart data in the database for each customer. No personal information is stored within these cookies. Clicky statistics – statistics regarding our website usage. WorldPay – we use WorldPay as one of our payment processor. During checkout, a client will provide login information and credit card info. This information is processed directly within this gateway payment and we do not save it on our sites. In case of a data breach, System administrators will immediately go through affected users and will attempt to reset passwords if needed after informing the user. See contact information at the bottom of this policy. Data controller The data controller responsible in respect of the information collected on this website is Mark Lawrence.